When it comes to self-storage, most people automatically think about storing things like furniture, items that you no longer have room for, but do not want to sell, heirlooms and the like. However, there are many others – boats and caravans, for instance. If you have no space in your home, where will you store them? 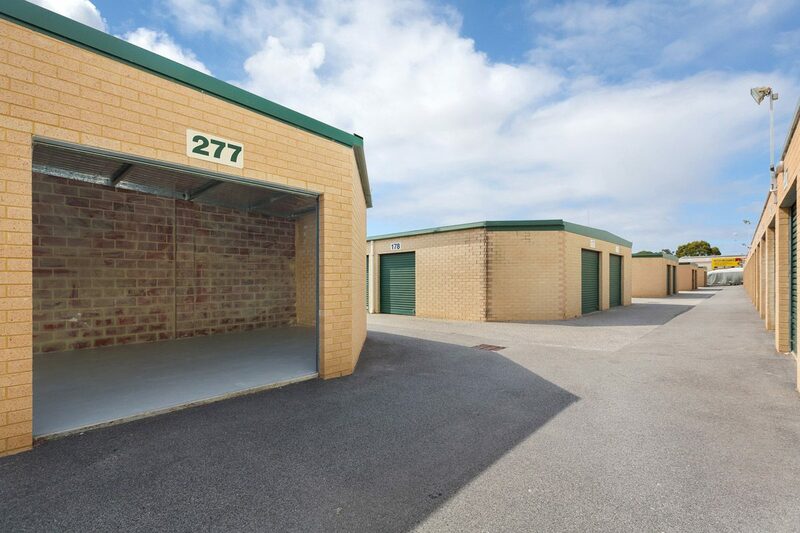 For those in and around Mandurah in search of caravan storage, look no further than Lock N Store where we have completely enclosed storage for complete environmental protection of your valuable assets. Our caravan storage sites are constantly monitored by video and are only accessible with a PIN code. Storing a boat can be just as challenging as storing a caravan, and you’ll need to make the same considerations. Lock N Store boat storage in Mandurah offers the right mix of affordability and protection – indoor storage ensures that your boat is protected from sunlight and storms and we also offer outdoor storage where you can protect your boat with tarps and/or boat covers. Whether you’re seeking caravan storage in Mandurah or more interested in boat storage, you’ll find Lock N Store provides top level customer service and are easy to use. We don’t tie you into long term contracts and offer a range of different options depending on your needs. You want protection for your boat or caravan, but you want affordability that won’t put a huge strain on your bank account. You also want to make sure that the company is reputable, offers outstanding customer service, and is available when you need them. Lock N Store Self Storage in Mandurah is the company for you.